St augustine church Church Old Goa – Timing, History, Address, Distance From.. Within the proximity of Nunnery is a giant tower or the Ruins of the Church of St. Augustine. Standing atop a hill in Old Goa, it survived the peculiarities of weather. 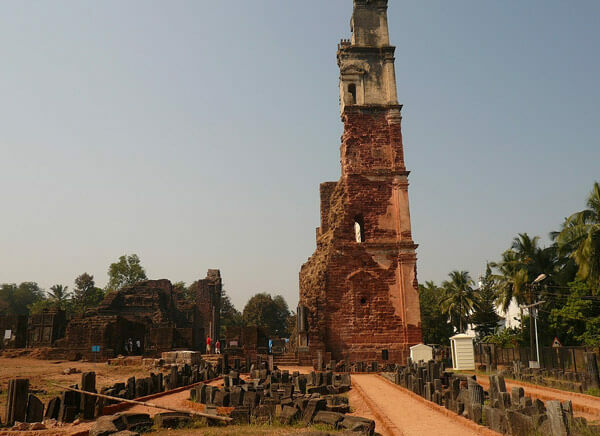 There were four such towers when the church was intact and regarded as the biggest church in Goa. This ruined church is about more than 400 years old.